All activities have been canceled after school today. 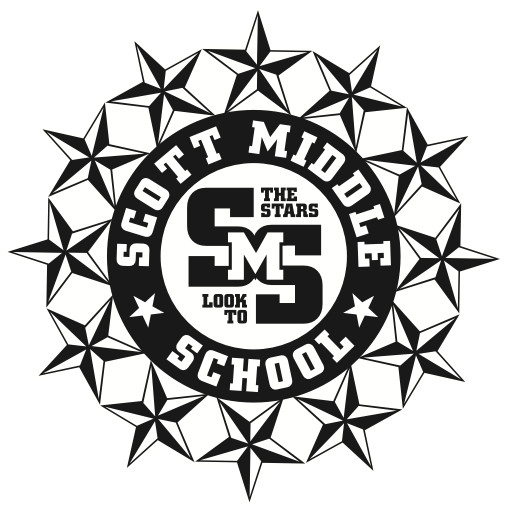 We are so excited to share that our Scott Middle School Apparel Store is now OPEN. Shopping is available through February 17. 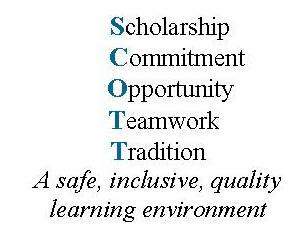 All orders will be delivered and distributed here at school.